Wow, what a summer its been. 3 months of wall to wall sunshine, temperatures to die for, dry ground for fast running and boy have some folk run quickly this summer. Records have been falling left, right and centre. Kilian Jornet set a new BGR record, Victoria Wilkinson broke the 34 year old Ben Nevis women's record and many others have been taken and reset. Skyline Scotland just held the World Championships on home turf and there was some amazing running from the international field that attends these races, with some real star performances from many British runners. So to 2019 and the Lake District Sky Trails epic races, the Lakes Sky Ultra and the Scafell Sky Race. 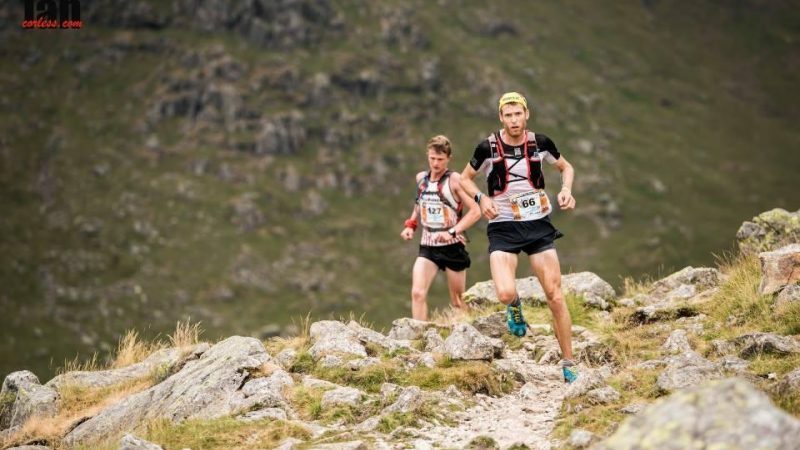 The Scafell Sky Race will kick the season off with a real bang. A new location, soon to be disclosed, will allow a circular route of this classic mountain race, giving competitors the same start and finish. Distances and ascent will remain largely the same, but there will be some new ground due to the course changes, being made into a loop. We will be adding more detail to this soon. Entries have been delayed and will now open on the 1st November 2018. 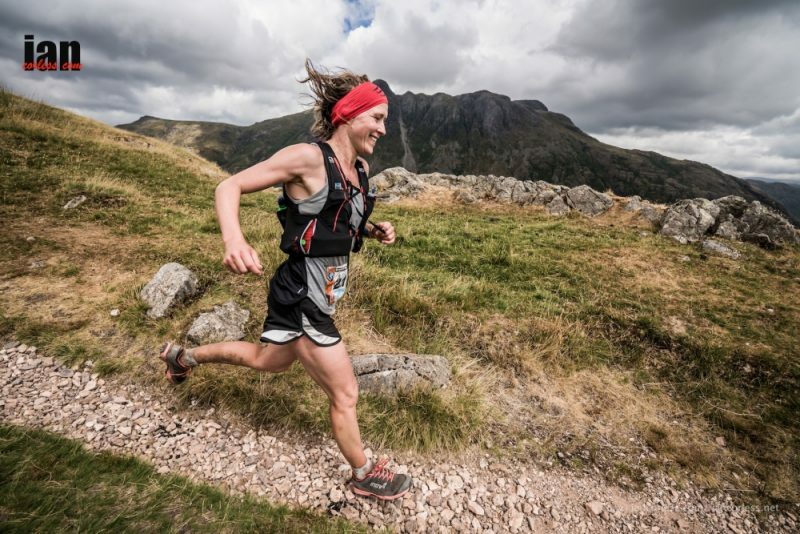 Next up in July is the Lakes Sky Ultra, using the same weekend of the 13/14th July, the LSU will be under going some major changes, with a new events location, a minor course re-design to incorporate the new location and a de-classification of the route to allow it to be open to all runners who can handle extreme and technical mountain terrain without the need to be a 'rock climber'. For those of you who worry for the loss of the 'technical climbing sections', fear not, as we will be introducing a 'short, hard and technical' offering for those who want to live their running life, right on the edge! Think Pinnacle Ridge and some extra technical sections not seen on the 'original' LSU course. There will be more news with regards to the races, their distances, respective ascents and technicalities underfoot over the next few weeks, so keep your eyes peeled on the website and social media platforms. The NEW design, Lake District Sky Trails, sky races are all ready for entries to open on the 1st November 2018.